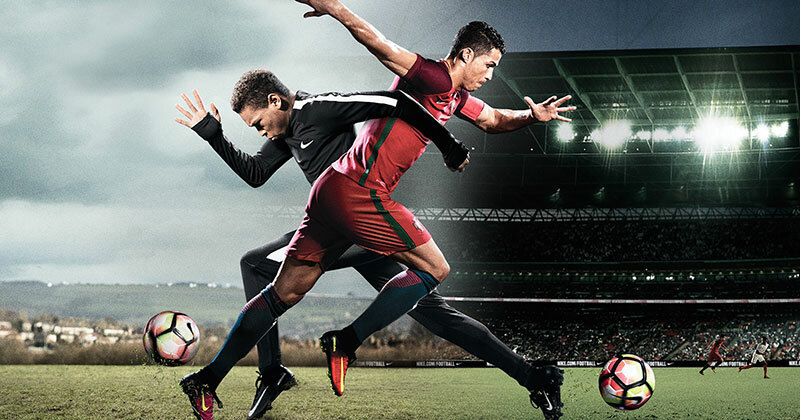 Nike have released their biggest, longest and most extensive brand film, "The Switch", featuring Cristiano Ronaldo. 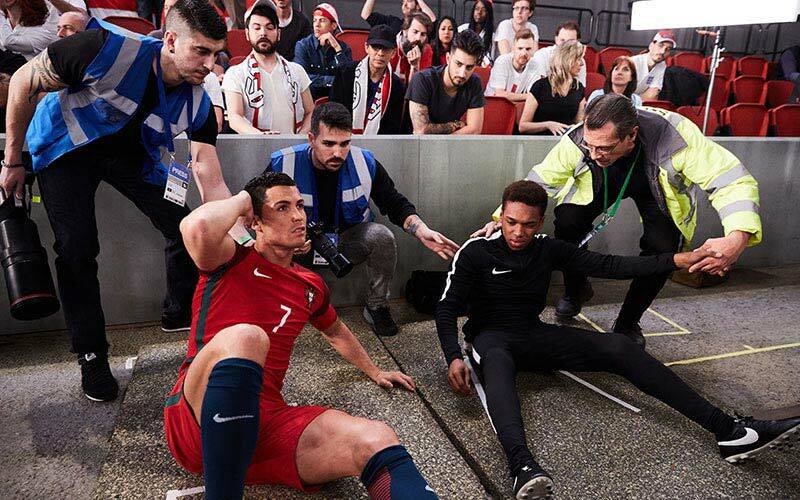 This bold new film see's CR7 in a strange situation! 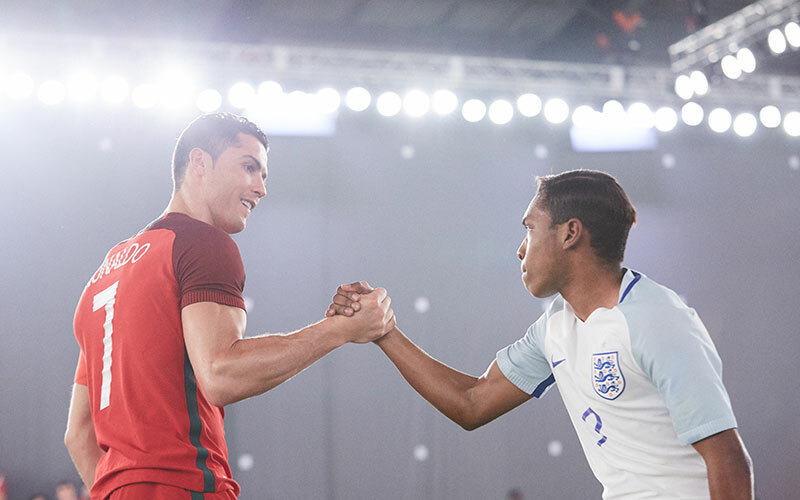 Today Nike launched “The Switch,” featuring Cristiano Ronaldo. 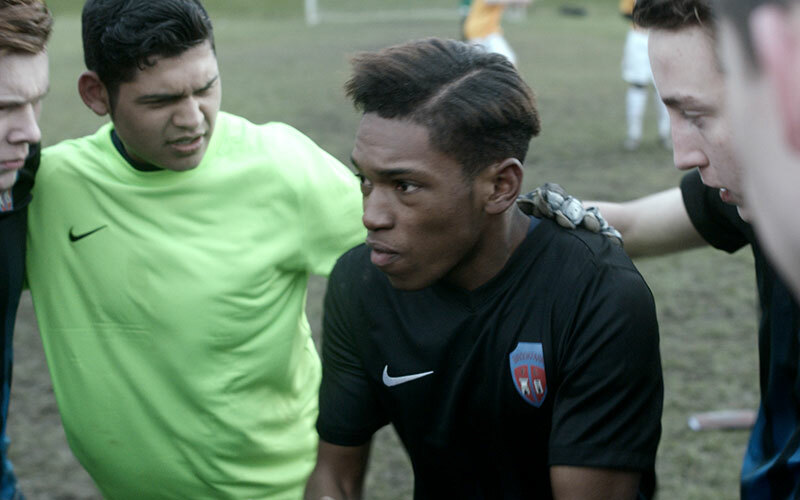 This bold new short film follows in the footsteps of great Nike campaigns such as, "winner stays", "The Last Game" and "Risk Everything". 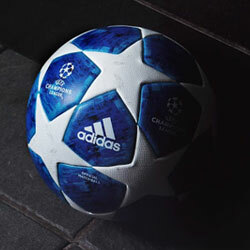 One thing is for sure, Nike know how to make football films, take a look! "The Switch" follows the story of Ronaldo and an unlikely ball boy, who after a collision during a match, switch bodies! With cameo appearances from some of the stars of world football, we travel from a Madrid mansion to the muddy sunday league pitches of England. Watch as Ronaldo, in his new form, goes from nobody to the one they all want to be. This inspiring film shows that you can reach greatness, no doubt you'll be wanting to go for a kick about after it! 1) In addition to Cristiano Ronaldo, 16 professional players make cameos in "The Switch:" Raheem Sterling, Joe Hart, Harry Kane, Chris Smalling, John Stones, Ross Barkley, Megan Rapinoe, Ricardo Quaresma, Andre Gomes, Jose Fonte, Cedric Soares, Vieirinha, Raphael Varane, Anthony Martial, Sergi Roberto and Javier Mascherano. 2) Megan Rapinoe’s scene required more formal attire than what she wears on the pitch (the suit is her own), but she made the most of production pauses by switching into sneakers and juggling between takes. 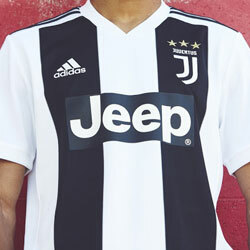 3) The shoot was the first opportunity the players had to wear the final, badged versions of their new national team kits. 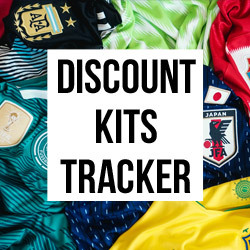 While many had been involved in the testing and feedback process, there was palpable excitement on set when they finally got to don the finished product, several weeks before the kits were officially unveiled. 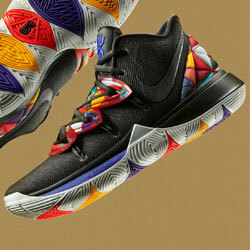 4) Nike partnered with longtime collaborators Wieden+Kennedy on "The Switch." The film was directed by Ringan Ledwidge, who also directed Nike’s 2014 "Winner Stays" film. The cinematographer was Matthew Libatique, known for his film work on "Straight Outta Compton," "Black Swan" and "Iron Man." 5) "The Switch" is the longest brand film Nike Football has ever produced (5:57 seconds), supplanting "The Last Game" (5:28). 6) The song that plays throughout the film is “Turn Up” by The Heavy. 7) "The Switch" is the most extensive brand shoot Cristiano Ronaldo has ever done, for any company. It required five days of filming, all completed in Spain. Ronaldo performed his own stunts in the initial collision scene, which was done in just three takes. 8) The car Ronaldo is driving in the film is not from his personal fleet of vehicles but he was quite comfortable in it. The dog is also not his own, as Ronaldo’s dog does not bark at him on command. 9) UK football announcer Jim Proudfoot makes a cameo in the film, playing himself. Proudfoot has covered more than 2,000 football matches in his career. 10) The young man co-starring in the film is Gerson Correia Adua. He is 16 years old, an avid footballer and speaks fluent English and Portuguese. This was Adua’s first foray into acting. He was originally the understudy for the part, but when the actor who was initially cast injured his leg in a car accident, Adua stepped up. The previously cast lad is on the mend and still appears in the film at the 5:15 mark. 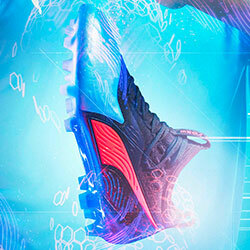 CR7 and the Nike Mercurial have always enjoyed one of the strongest relationships in football. Siii!